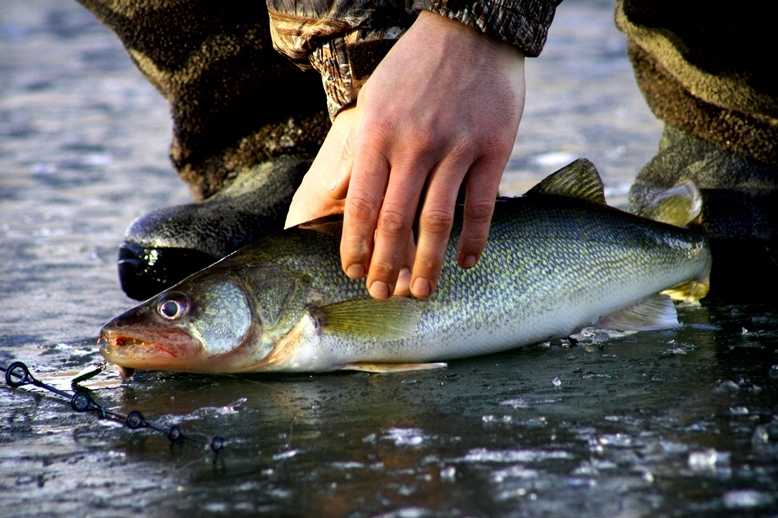 Minnesota lakes are frozen about a 1/3 of the year. 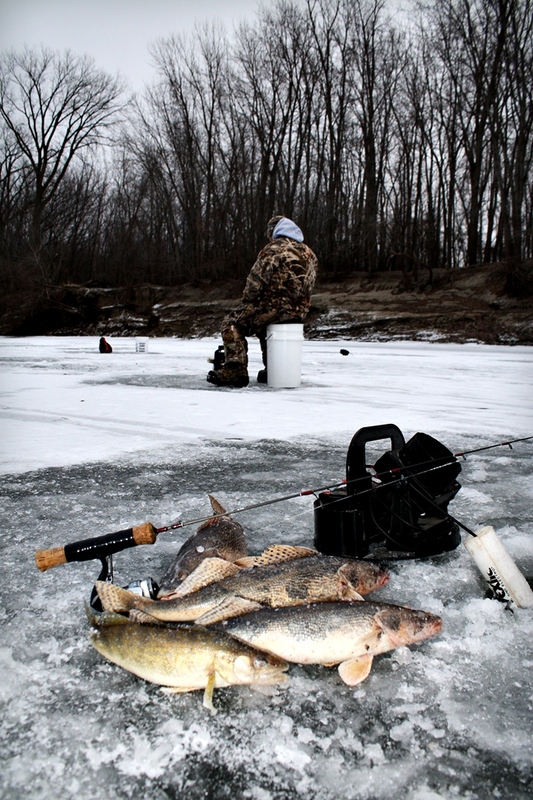 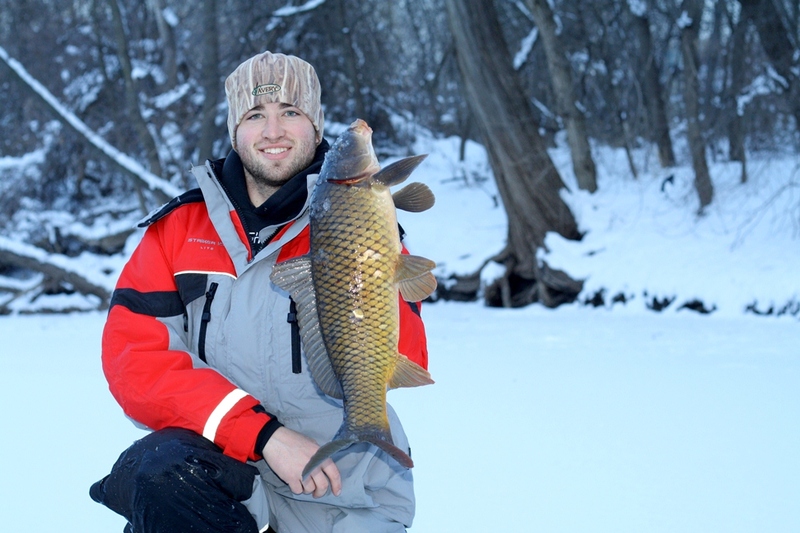 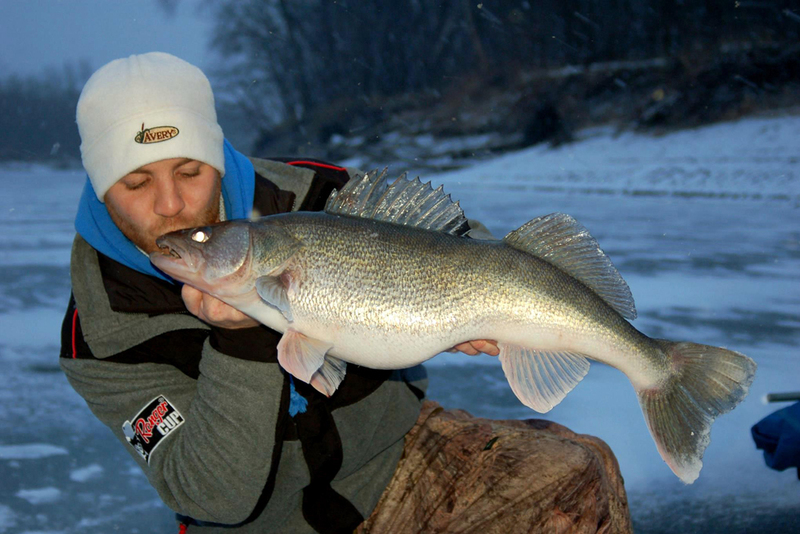 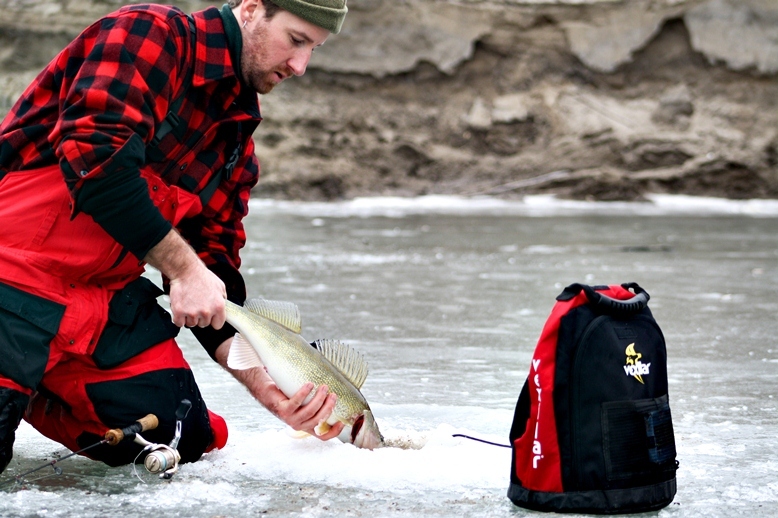 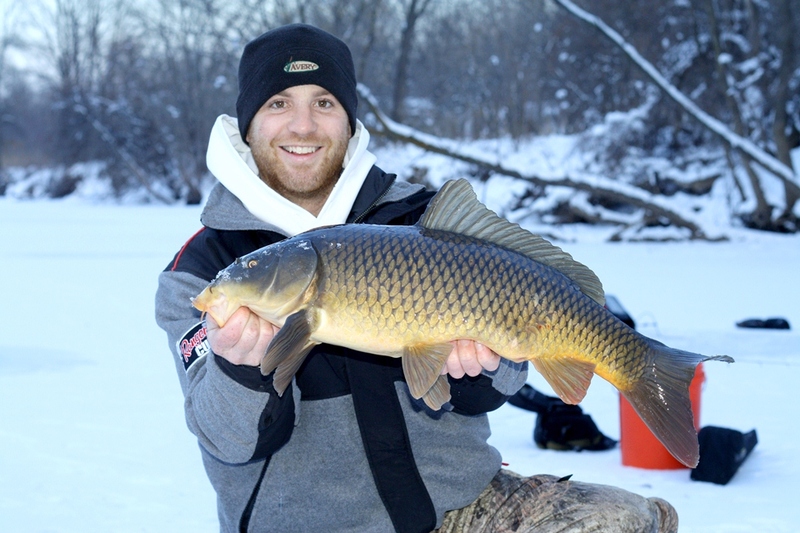 ​Because we love fishing so much, we don't stop when they freeze. 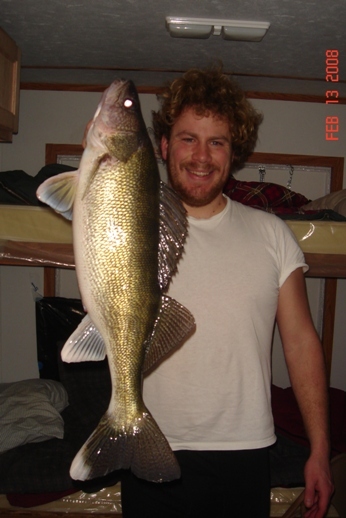 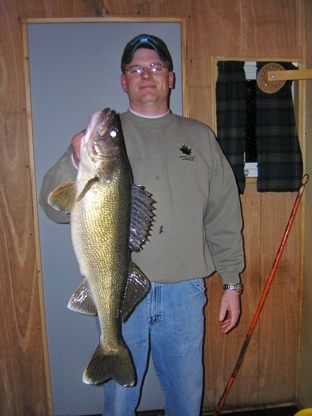 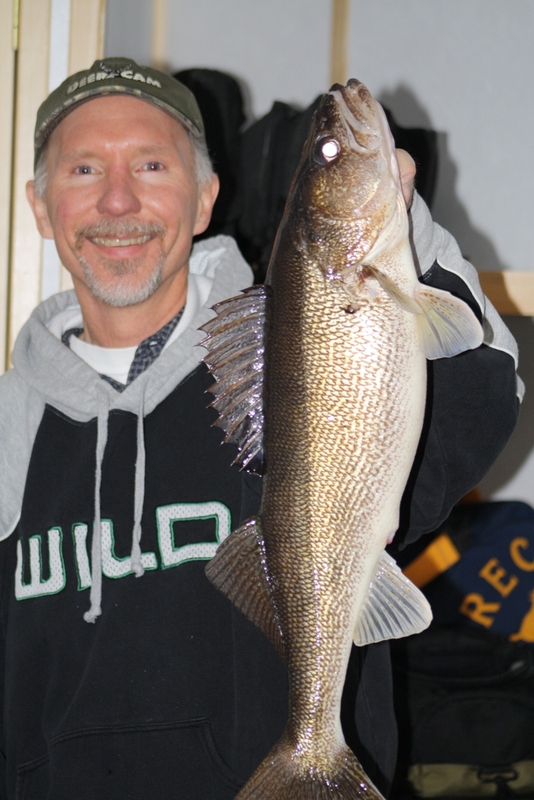 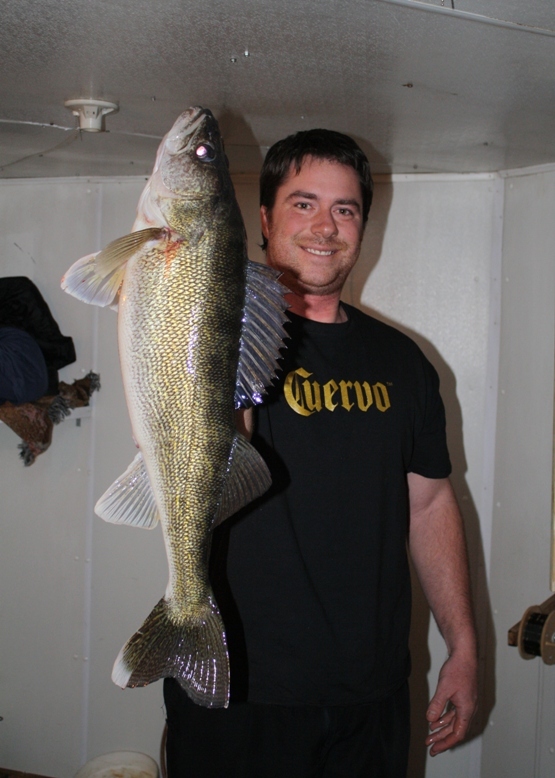 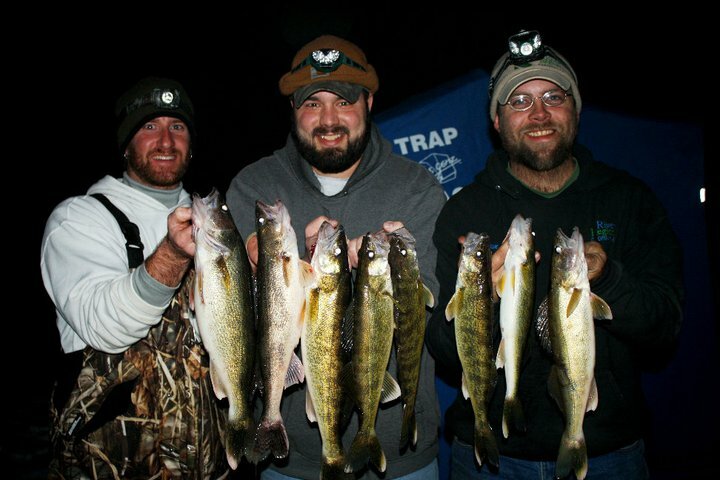 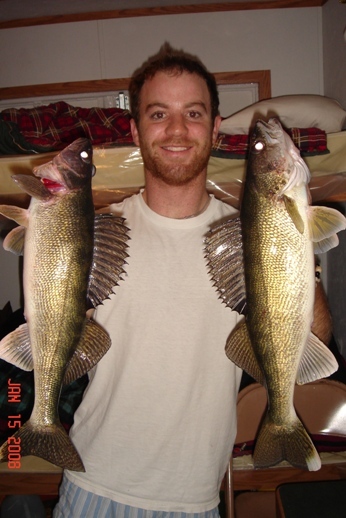 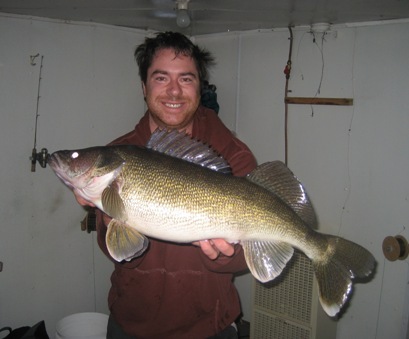 Walleye is the main target, then comes bluegill, crappie and pike and perch. 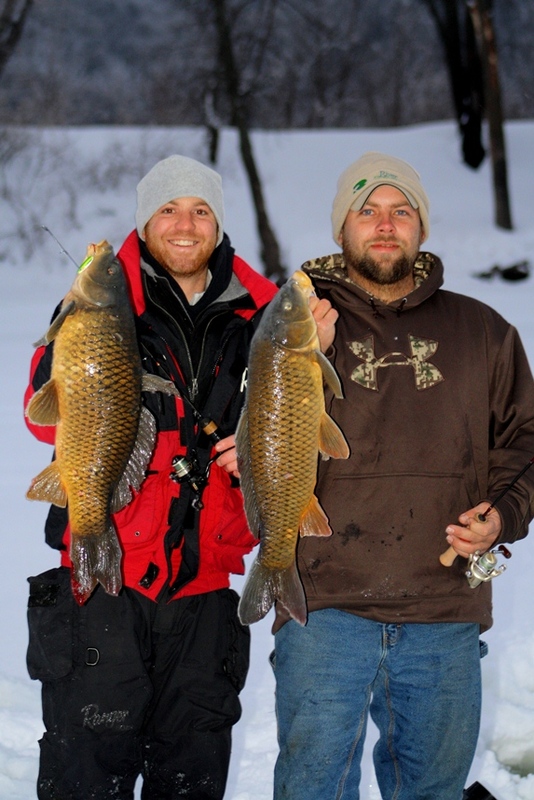 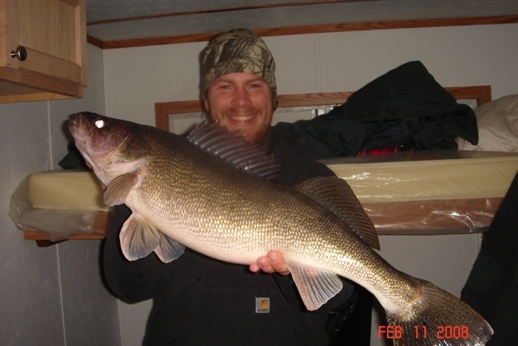 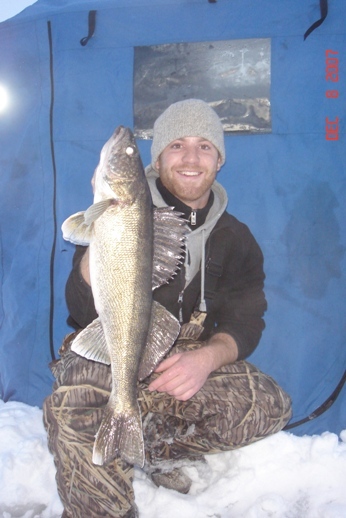 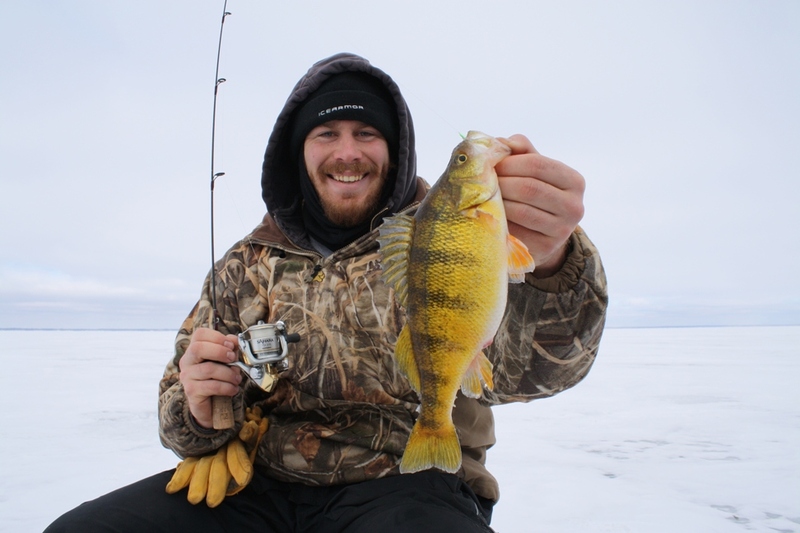 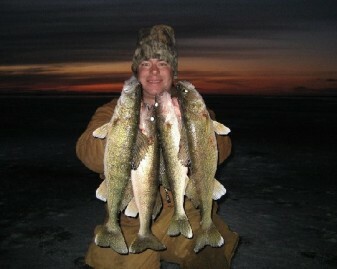 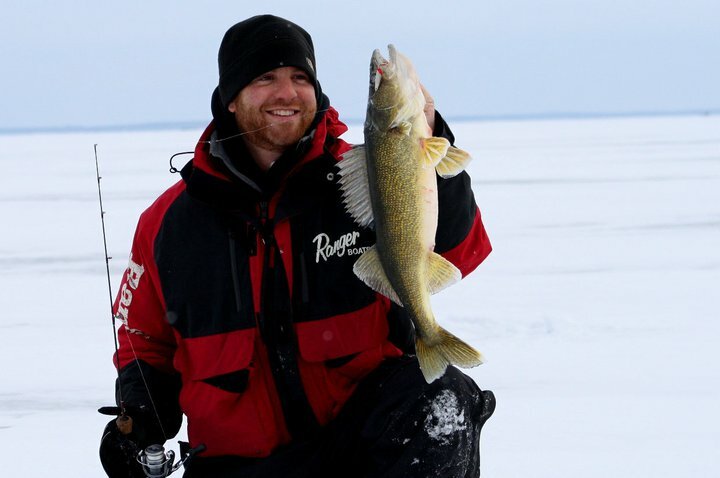 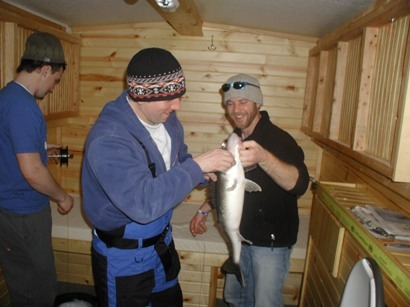 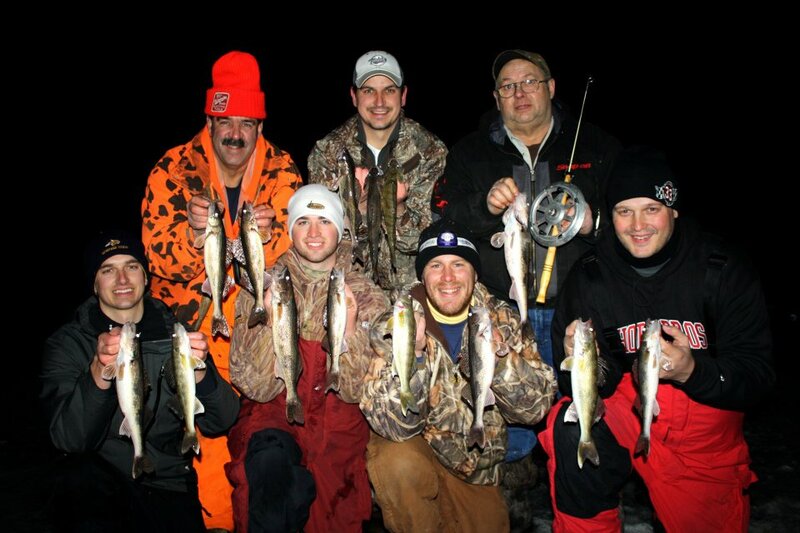 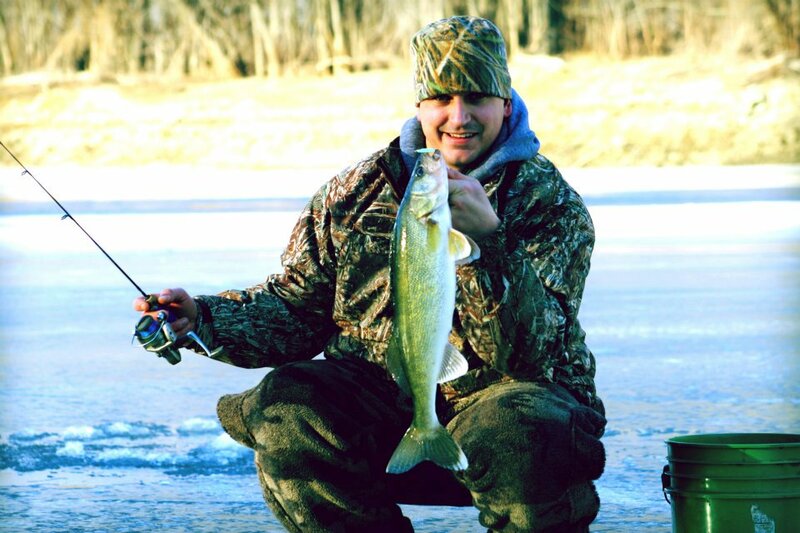 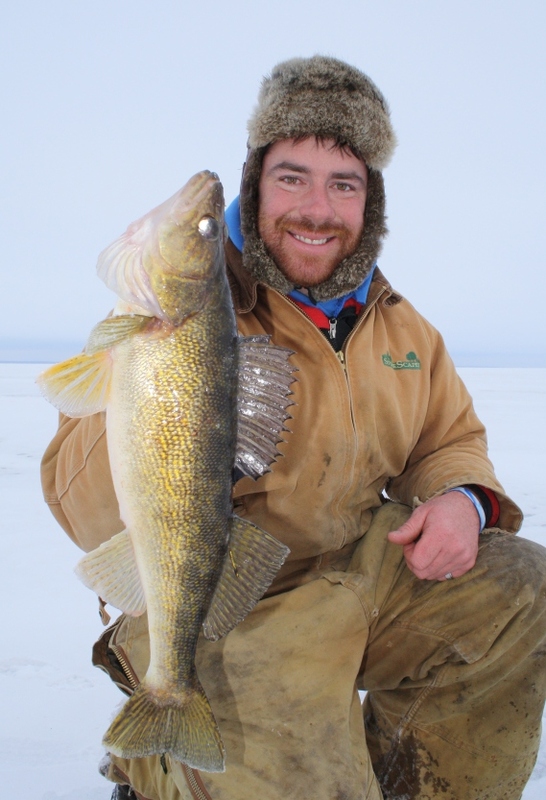 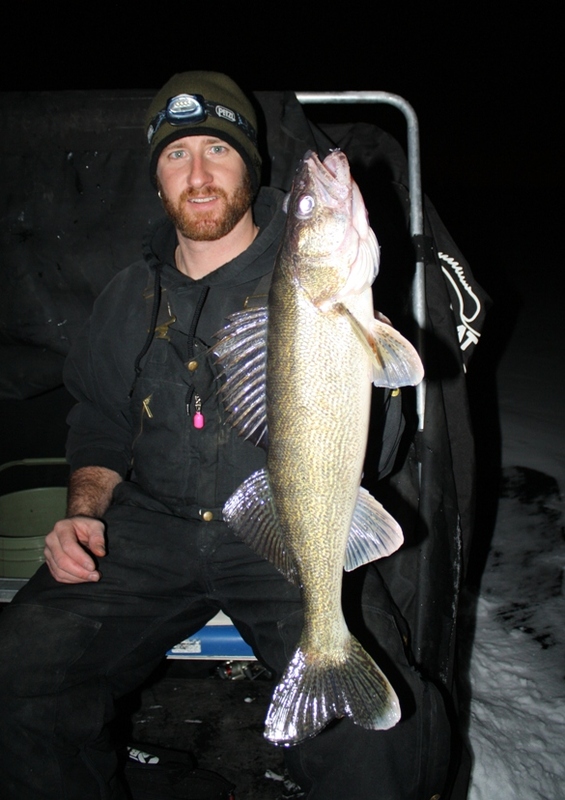 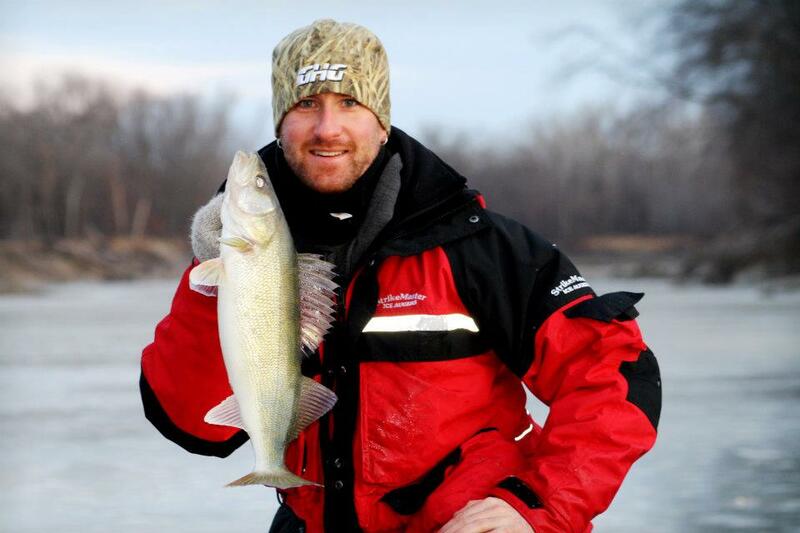 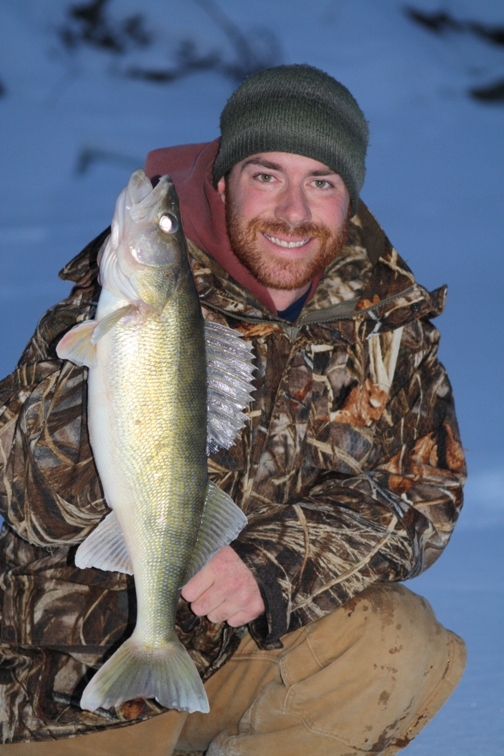 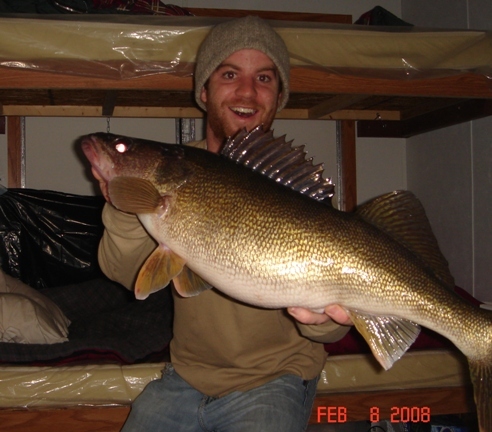 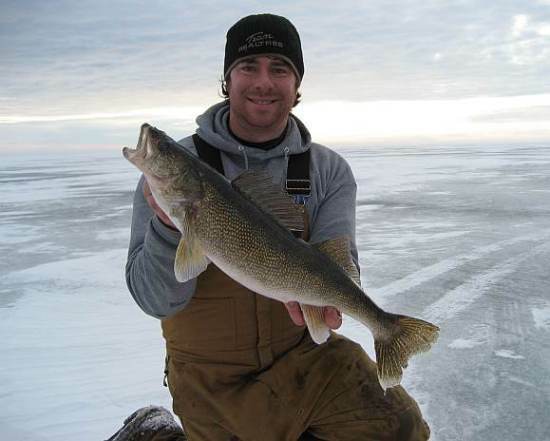 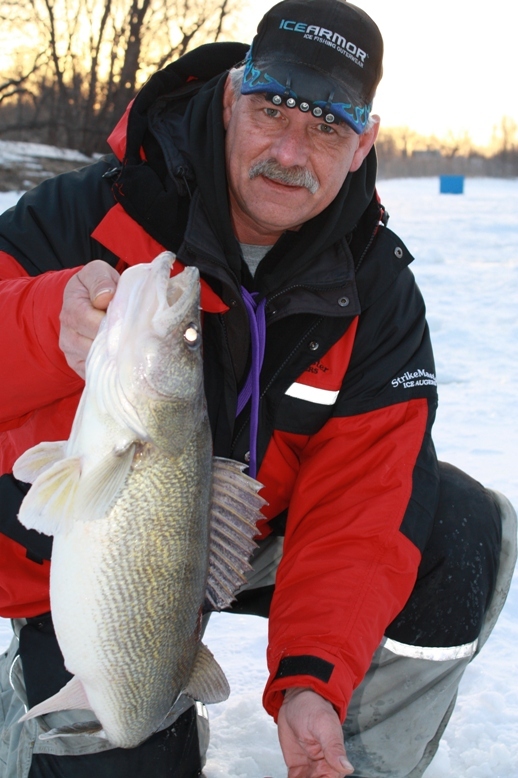 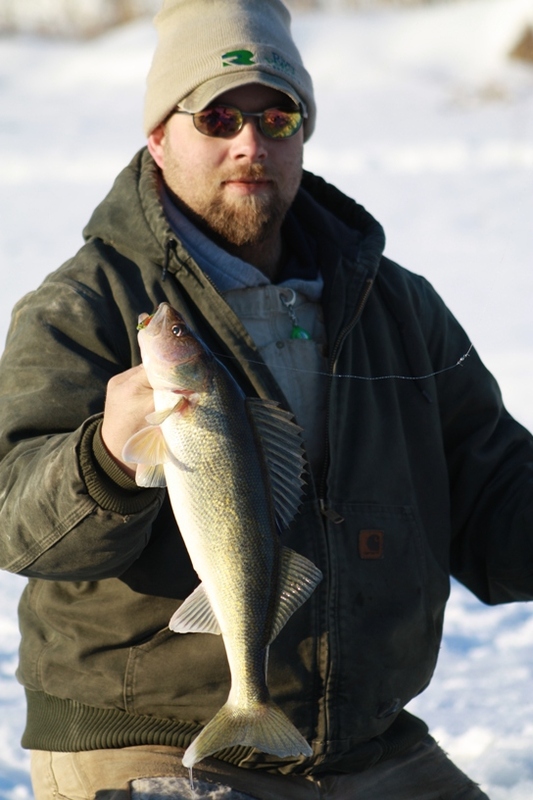 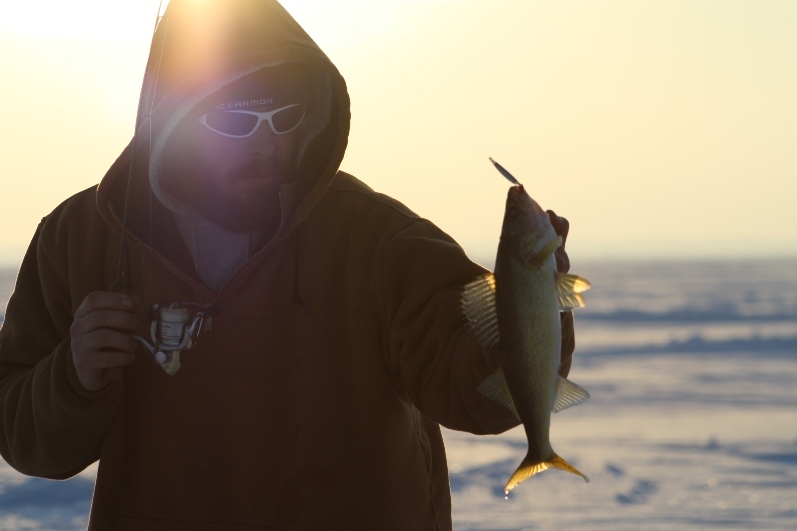 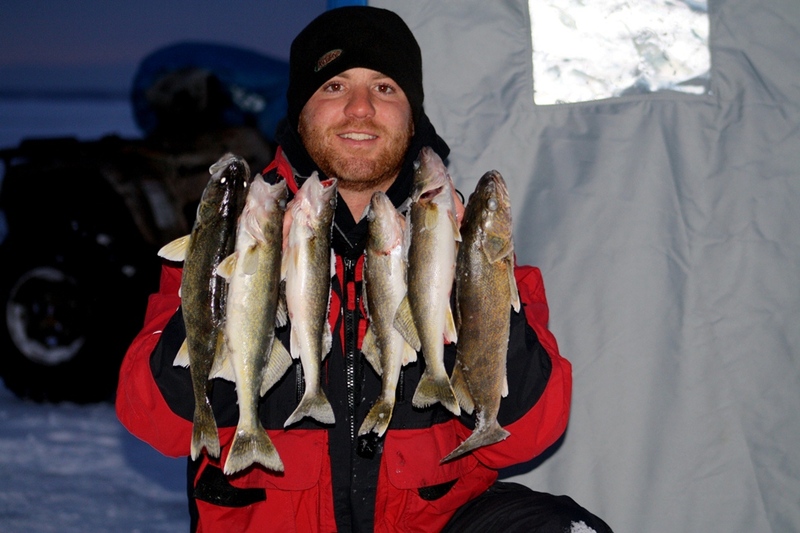 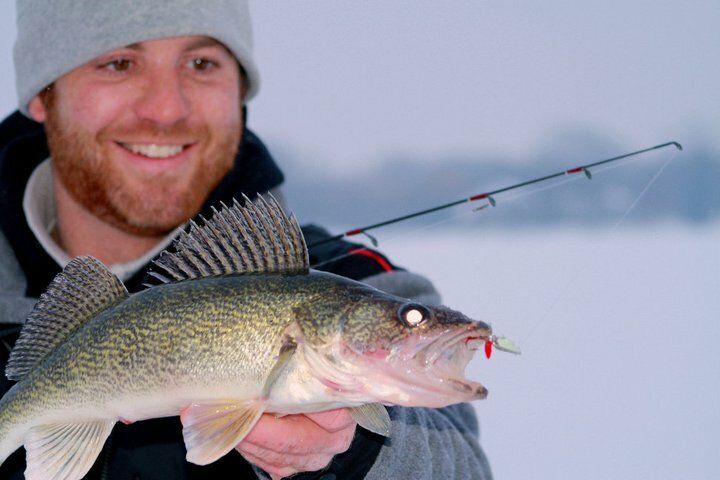 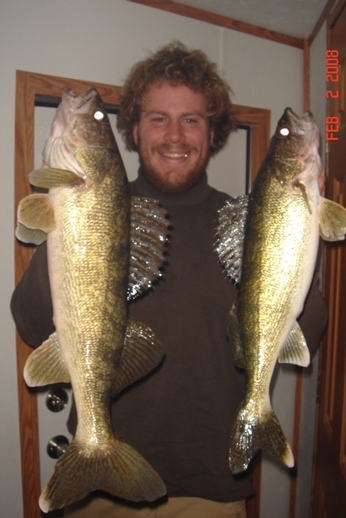 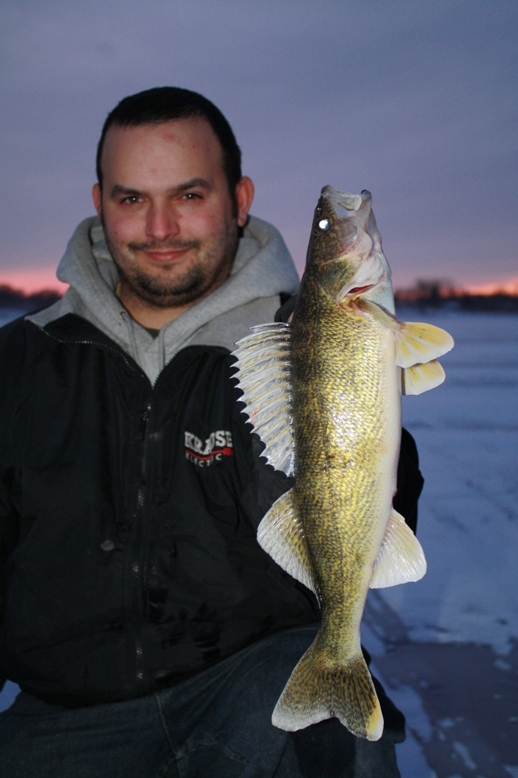 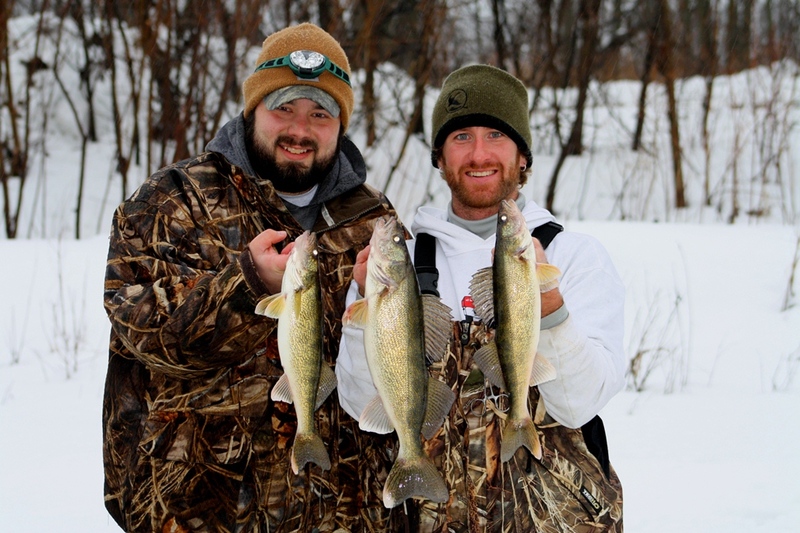 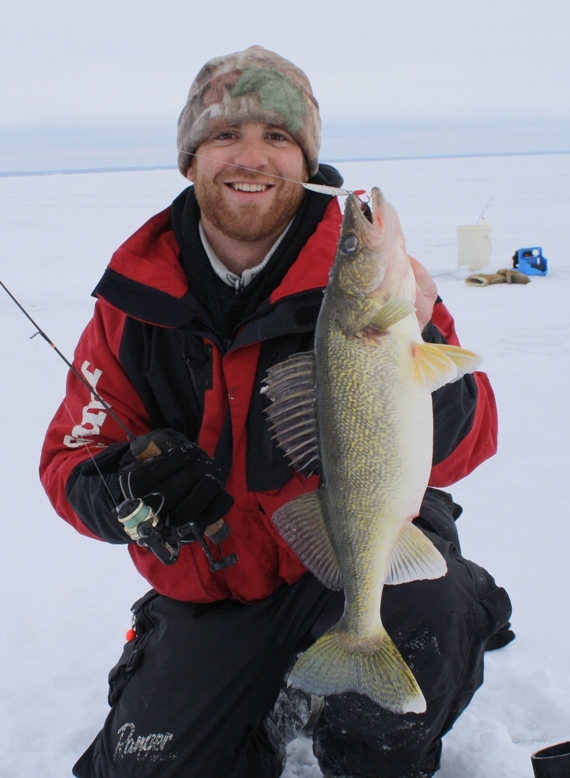 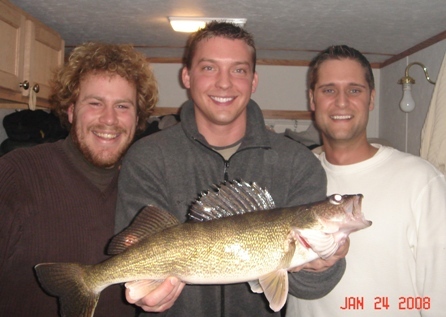 Lake Waconia, Lake Minnetonka, Lake Mille Lacs and the Minnesota River are premium waters to catch anything through the ice. 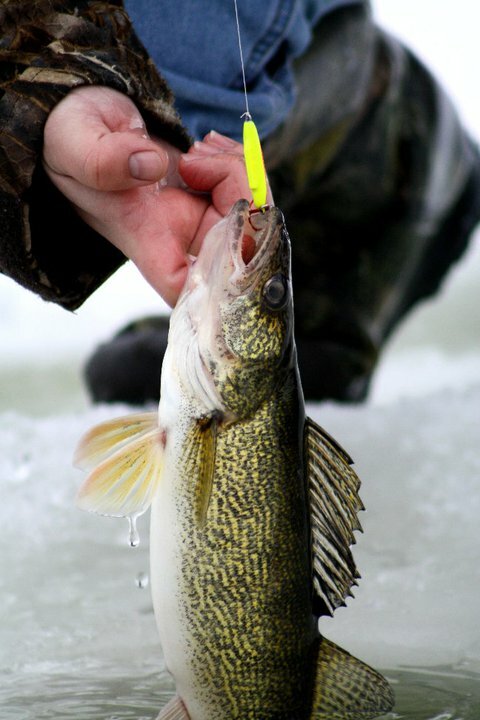 If that doesn't work, then we fish a few thousand others. 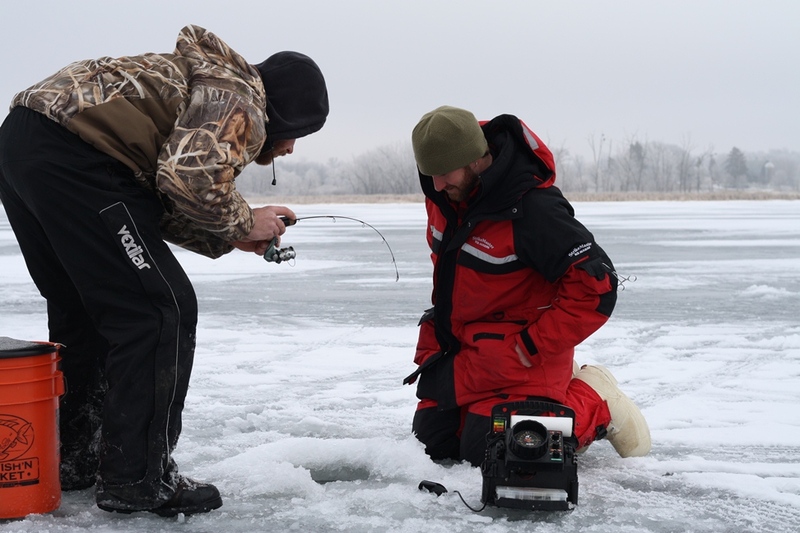 Here's anything and everything that we pull through the ice.